I may sometimes be known to exaggerate, but I'm pretty certain that my heart actually stopped for about an hour this last weekend. Why? 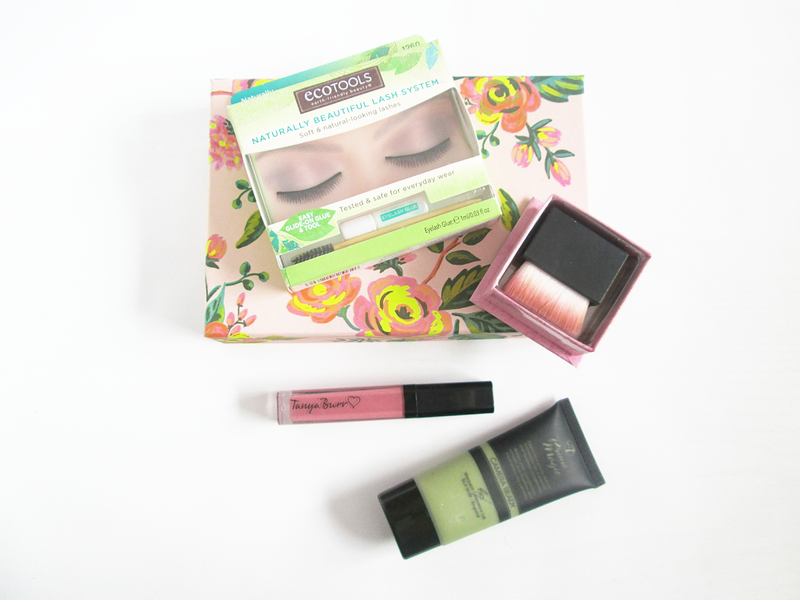 Because I stumbled upon a discount beauty store. A whole store, just for reduced makeup. Asdfghjkl is the only 'word' to properly describe my reaction. I had passed my driving test the day before, and so my dad gave my £20 to spend just in that one store. I even had to step outside for a while to calm down and my parents assigned my (younger) sister the task of looking after me whilst they escaped. After I'd finished hyperventilating, I managed to pick up so many lovely goodies for some amazing prices. 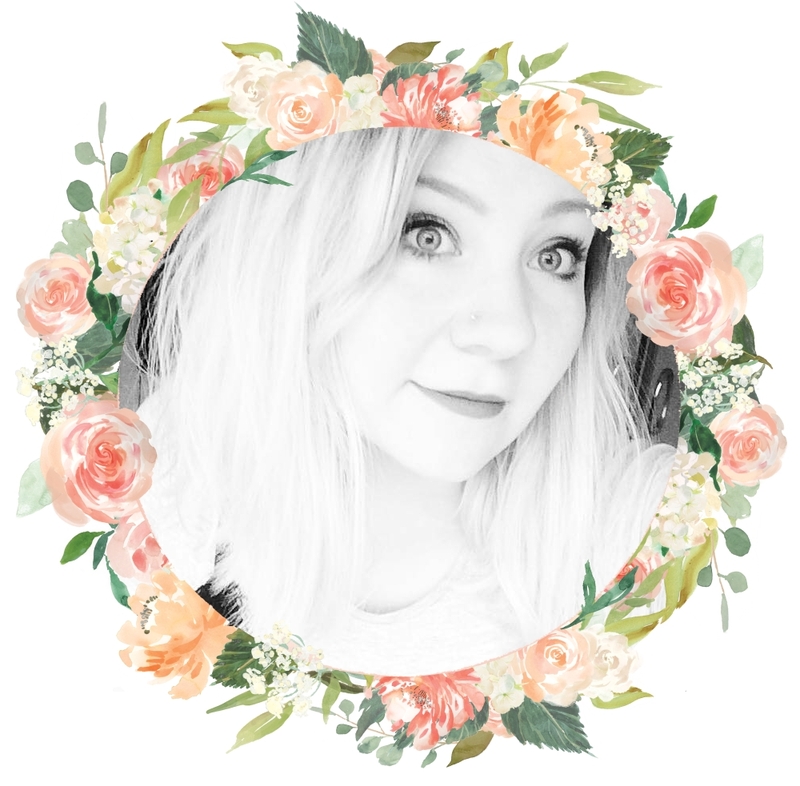 The first item I bought was a Tanya Burr lipgloss in the shade 'Aurora', a gorgeous marshmallow pink. It is currently sold out on feelunique where it was retailing at £6.99. I got this little beauty for only £1.49 and it's an absolute dream, both smelling and tasting of strawberry milkshake! The next product I picked up was something I'd been wanting to try for a long time. This W7 green primer has been rumoured to be a dupe for the smashbox one, so I snapped it up as soon as I saw it on the shelf for £3.99, as opposed to the RRP of £6.95. I'm glad I didn't spend too much on this primer as it actually feels a little greasy on and does nothing to conceal my redness. I am so happy with the next product I bought as after stalking the internet I can't seem to find it available anywhere in the UK. 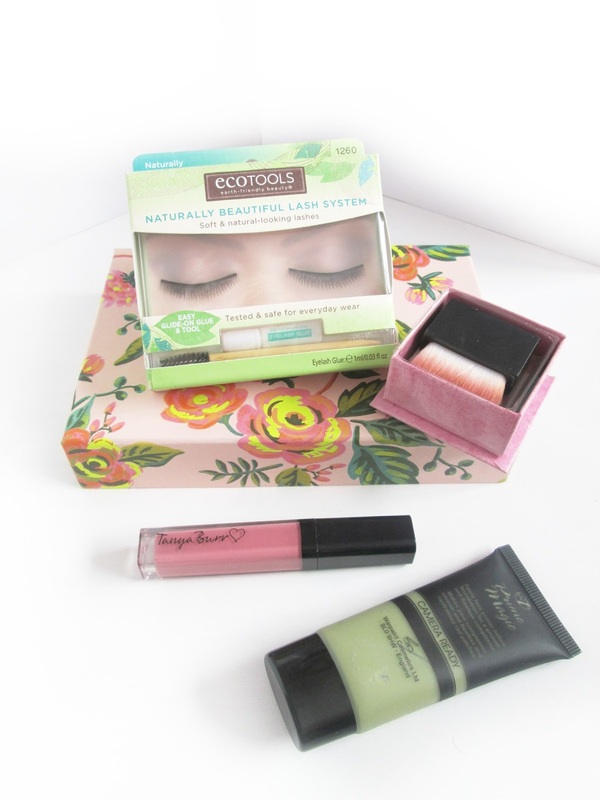 I got my hands on some beautiful false lashes by EcoTools which are from the Naturally Lush range. 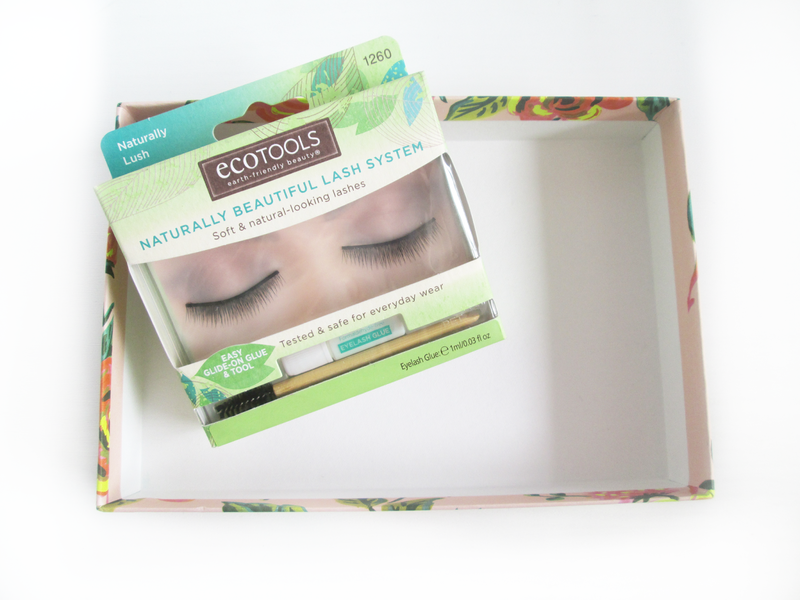 I had no idea that EcoTools made products other than brushes, so I'm really excited to try these as my first pair of false lashes (I'm know, I'm such a baby.) The box states the RRP as £7.99, whilst I only paid £3.99 for these beauties. I'm actually relatively disappointed with the last product I bought. I purchased a W7 (I guess I know not to buy from them again) bronzer called Honolulu, which I assume is supposed to be a replica of Benefit's Hoola. In this case, I think I'll save up for the real deal and I found this product too dark and way too pigmented with just one sweep, compared to when I've swatched Hoola. 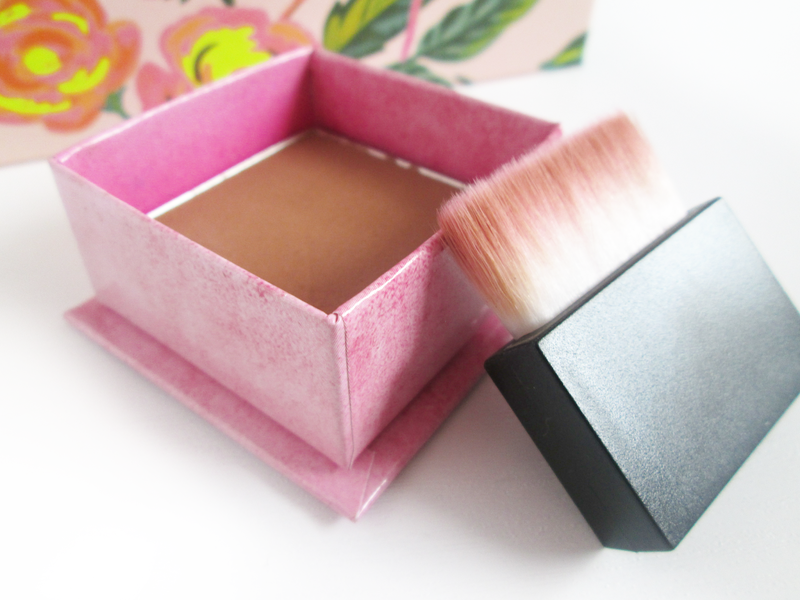 The brush is also a bit naff, but at only £2.99 as opposed to £4.95 (or £23.50 for Hoola!) I can't really complain that much. In case you were interested, the store I discovered is called Beauty Outlet Ltd and is located in the Junction 32 outlet centre in Castleford, West Yorkshire. I also spotted brands there such as TIGI and Stila, so if you're from that area it's totally worth a visit. What do you think to my discount haul? In total I saved over £14!